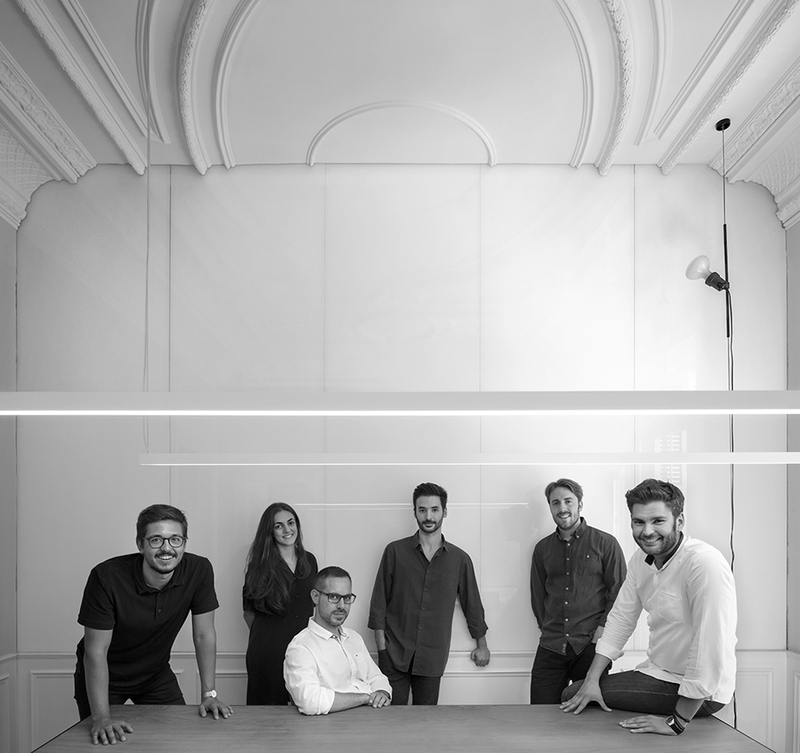 Since its founding in 2015, Jaime Prous Architects has developed a diverse body of work including commercial, residential, small and large scale projects. The studio combines the practice of private projects with the practice of public works through competitions. Its philosophy is characterized by the ability to understand the multiple needs of each client and each project. The objective of the studio is to find the most coherent answer to each problem, trying to go a step further in terms of architectural and technological solutions. The studio has been published in several occasions and has been nominated for several awards. Pointing out the project “Catifa d’Alumini 9x16 m” that has been selected for the FAD 2017 awards in the category of Ephemeral Interventions and the project “Show Vila” in Pineda that has been selected for the Architecture Awards of the Regions of Girona 2017.